As I started packing for the trip about a week prior to take-off, I found myself packing in an entirely new way than in the past. Specifically, I've been packing based on what my travel essentials are versus what I think I'll need for every single day of the trip. Instead of planning each outfit to wear, I just bring my best tried and tested travel gear. It's been remarkably less stressful to pack this way since it's just a matter of bringing the best of the best. Photo by Claire Barrett for our engagement shoot. Gear is not something that I chat a lot about here because I like to focus more on the experience of travel rather than the stuff. In real life though - my husband and I have accumulated a pretty good amount of it for a couple living with limited income to spend on such things. 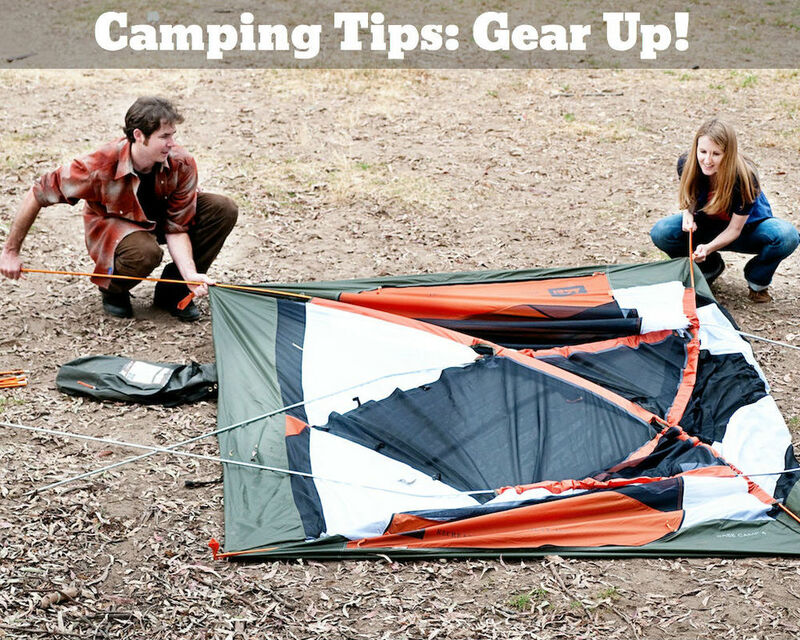 Since the thought of accumulating all the appropriate gear for a camping trip can feel overwhelming, I thought I'd make an exception and share some of our most reliable pieces, great gear posts from others, and where we buy our gear. Just FYI, there are no affiliate links in this post and everything I recommend is simply because of my own personal experience (with the exception my "gear crush" at the end). I should also note, that with the gear recommendations - much of the gear we have has stood up so well over the course of time that it's no longer available, in which case I don't have a good way to share it with you.